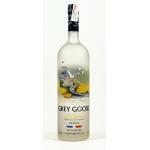 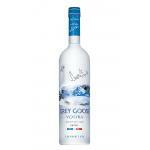 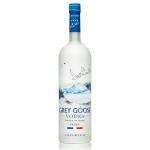 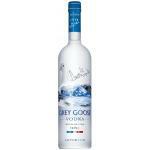 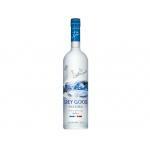 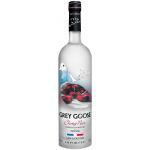 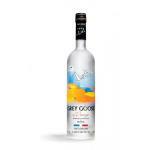 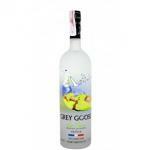 Grey Goose is a premium brand vodka produced in France. 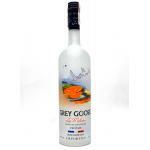 It was originally founded by Sidney Frank before its 2004 sale to Bacardi. 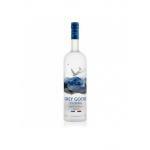 The initial idea for Grey Goose was to develop a luxury vodka for the American marketplace, something Frank had been considering for a while when he came up with the name. 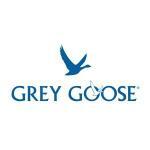 In 1998 Grey Goose was named the best tasting vodka in the world by the Beverage Testing Institute.